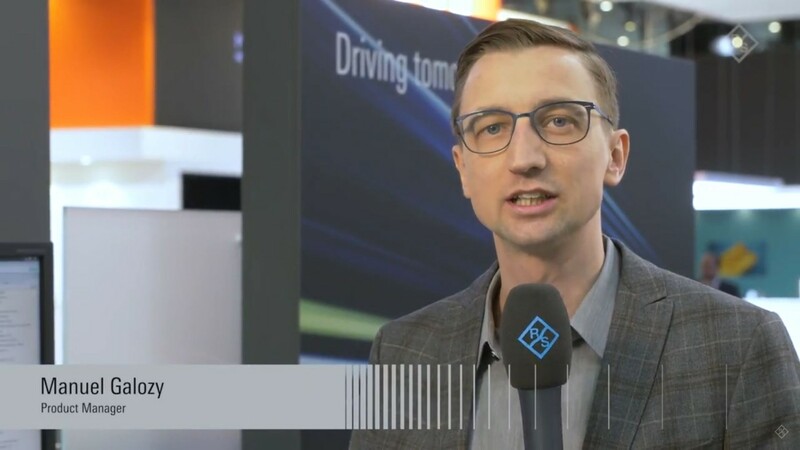 Rohde & Schwarz presented tools to reduce expensive and time-consuming drive tests for LTE, NB-IoT and eMTC devices at the GSMA Mobile World Congress 2018 in Barcelona. The solution, based on the R&S®CMW500 radio communication tester together with R&S®CMWcards, brings field-recorded network configurations to the lab. This solves the challenge of characterizing RF, protocol and application layers in diverse mobile operator networks where different network configurations can cause issues during handovers and roaming.